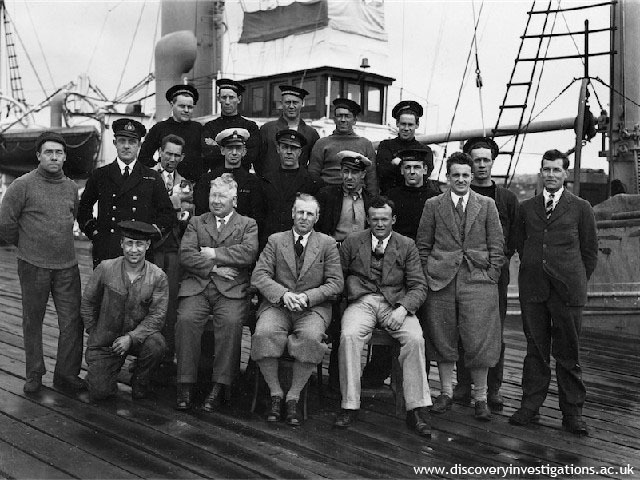 The Discovery Investigations were a series of British funded, scientific studies taking place in and around the Antarctic Southern Ocean. 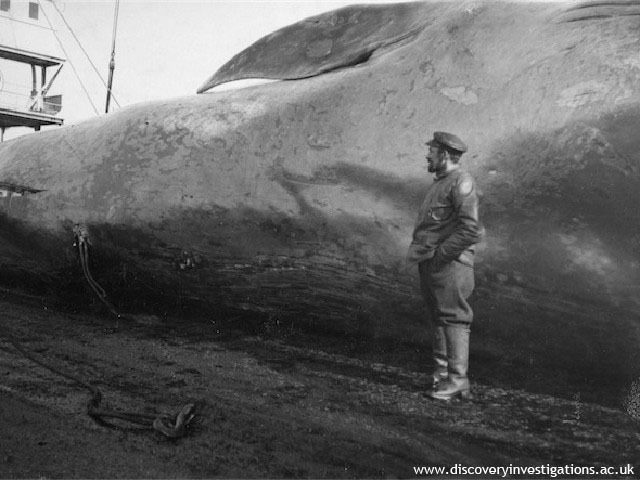 Undertaken between 1925 and 1951, the investigations were periodically conducted on board three research vessels: R.R.S. Discovery, R.R.S. William Scoresby and R.R.S. Discovery II. 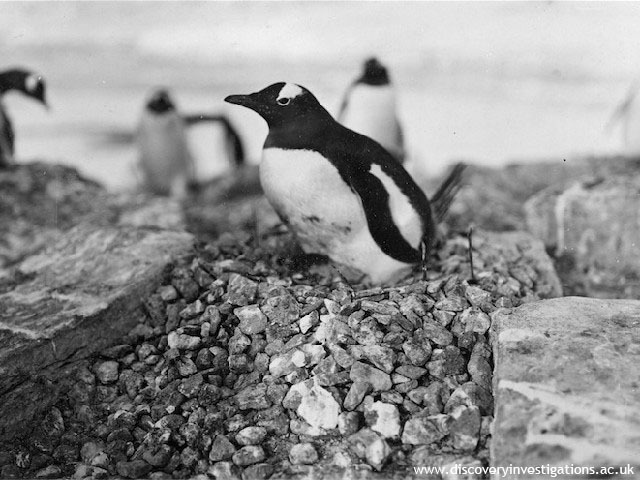 It was also conducted on land at the marine biological station Discovery House, at King Edward Point on the Island of South Georgia. 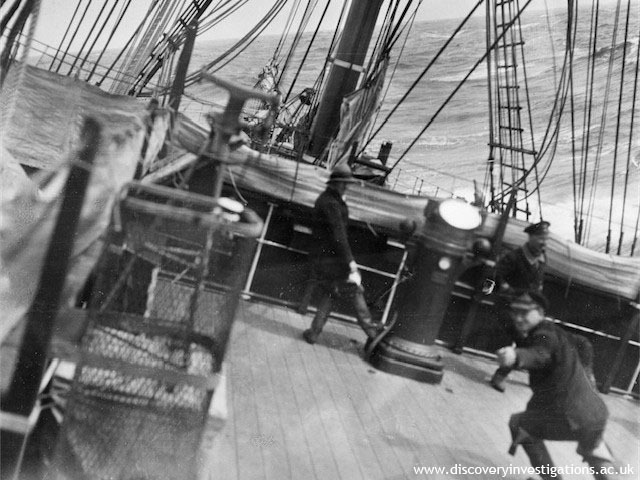 This website is an archive of over 1800 photographs taken during this time. It has been developed by the Centre for Remote Environments based in the University of Dundee. 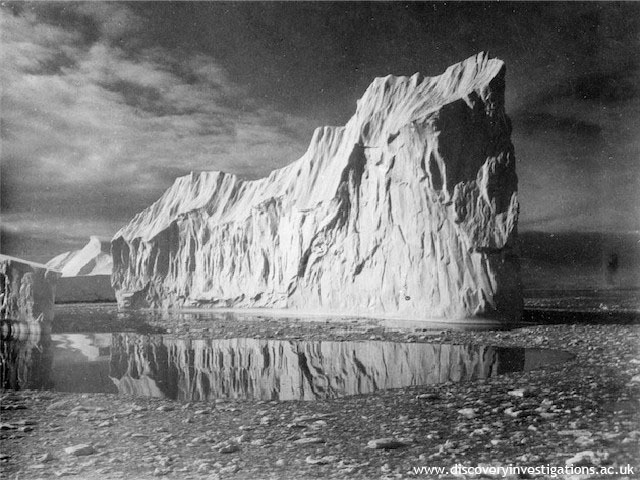 The photographs are archived at the Southampton Oceanography Centre.